Want something to look forward to after the holidays? Mark your calendars with these events for the bride-to-be! If you have recently gotten engaged, you may be wondering where to start. Attending a bridal show is a great place to gather inspiration and spend a fun-filled day with fashion, friends and free samples! There are several shows in and around Pittsburgh that take place in January. Use the Buddy system. Remember in elementary school when you had to have a buddy wherever you went? Bring someone with you – your mother, mother-in-law, sister, bridesmaid, friend or finance. They can help you meet vendors and give opinions. And if someone doesn’t seem convinced, dangle the promise of free cake! Take advantage of vendors. You will find businesses that cover every aspect of your wedding and even some you haven’t thought of! A great idea is to create an email account to use just for your wedding planning, which you can then cancel after you’re married. Take notes on each vendor’s brochure so you remember who you liked when you get home. Enjoy yourself! At the end of the day, it’s all about you and nothing has to be decided that day. 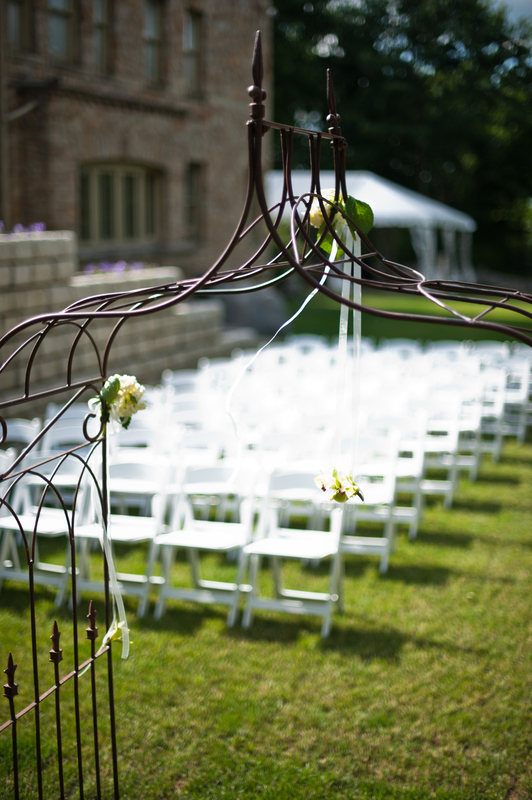 You can take advantage to line up vendors or just spend the day dreaming of your wedding. Use your “wedding email” to register for raffles – many vendors will raffle off a honeymoon. Someone has to win and there is always the chance it could be you! Here are just a few of the upcoming bridal events in Pittsburgh, including bridal shows, registry events and wedding dress trunk shows. Click on the links below for more information. Note: Hello Productions will not be at the above shows as a vendor, but we are happy to offer you a consultation after the show! Please call us at 412-298-7333 or email info@helloproductions.com. First consultations are free of charge!